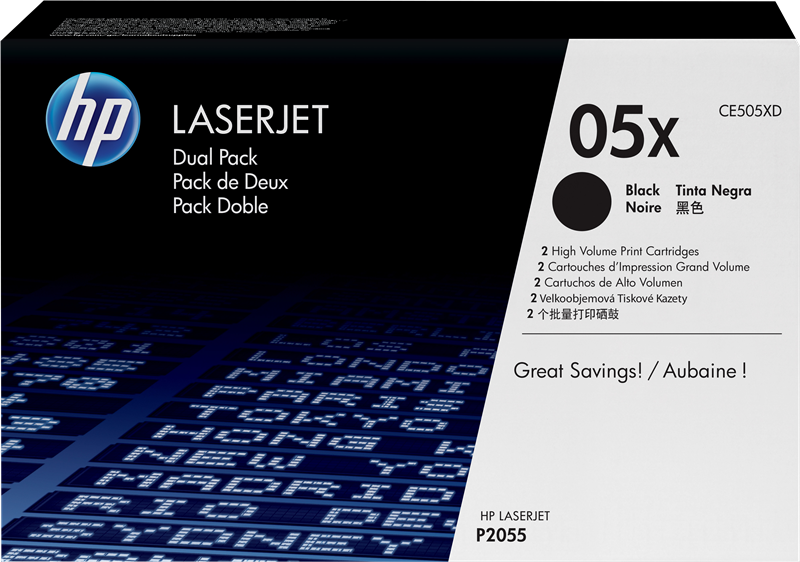 As you print more, HP helps reduce your company's printing costs with an option designed for customers who print high-volumes—HP LaserJet Toner Cartridge Dual Packs. You get the same consistent, professional results and reliable, trouble-free printing of Original HP. 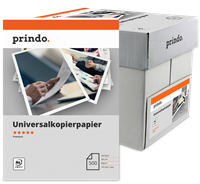 And you get double the print volume at a lower price with this convenient, high-value option. 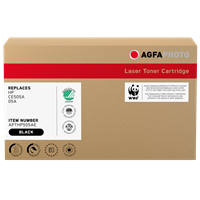 - HP helps lower the cost of Original HP cartridges with a high-value option for high-volume printing. Save money—double the print volume at a lower price with two Original HP cartridges in one package. 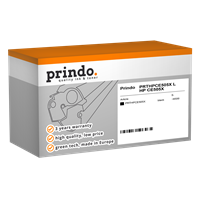 Reduce your company’s printing costs without sacrificing reliable, professional results. 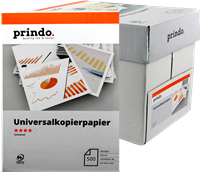 - Original HP printing supplies are easy to buy, easy to manage, and easy to use. And with the added convenience of HP Dual Packs—two Original HP Black LaserJet Toner Cartridges—you can keep interruptions to a minimum. 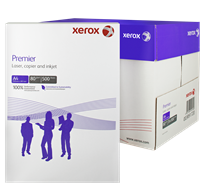 - Minimize interruptions with the added convenience of Original HP LaserJet Toner Cartridge Dual Packs. Shopping for and reordering Original HP printing supplies is easy with HP SureSupply. 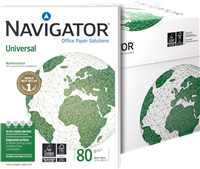 Free, convenient return and recycling in over 49 countries. 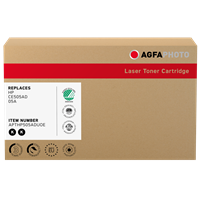 - Reliable HP cartridges comprise up to 70% of the total imaging system, ensuring consistent results. 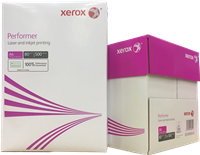 To ensure consistent, professional results, Original HP toner and HP printers are designed together. Precisely designed, engineered and tested to achieve legendary HP quality and reliability. HP helps lower the cost of Original HP cartridges with a high-value option for high-volume printing.